The Doctor has been with us for over 50 years making him one of the most iconic figures on the sci fi scene and giving us a huge array of merchandise to boot. Given the time scale of this franchise it’s not surprising that some of these collectibles are massively expensive and rare. 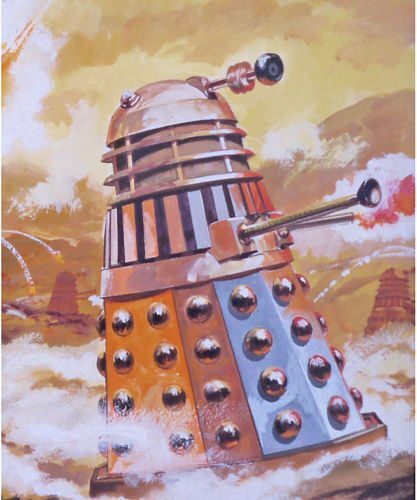 Coming in at £5,850.00 is an original Dalek Comic Artwork that was used for the Dr Who Dalek Annual of 1976. 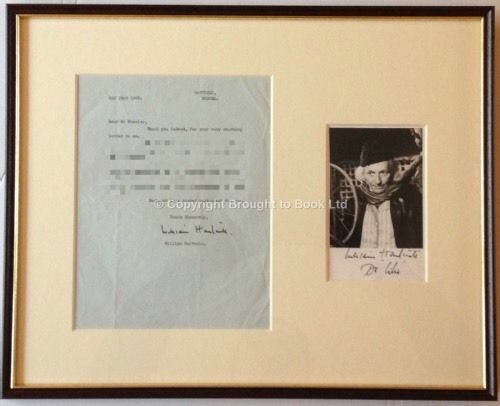 Not far behind for the princely sum of £4,000.00 is an autographed letter from the actor who portrayed the first Doctor, William Hartnell. 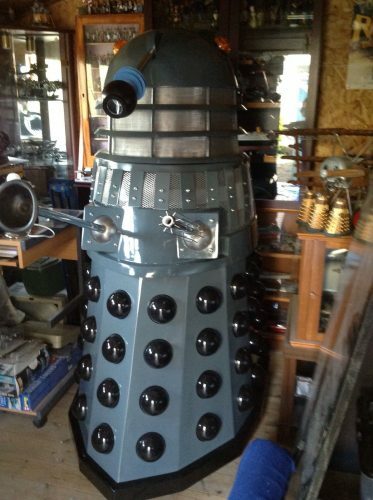 For the same price of £4,000.00 you can buy a life sized Dalek for your collection but you have to be able to go and pick it up! Again like Dr Who, Trek has ruled the airwaves for sci fi since 1966 making its original merchandise extremely lucrative for any discerning Trekkie out there. 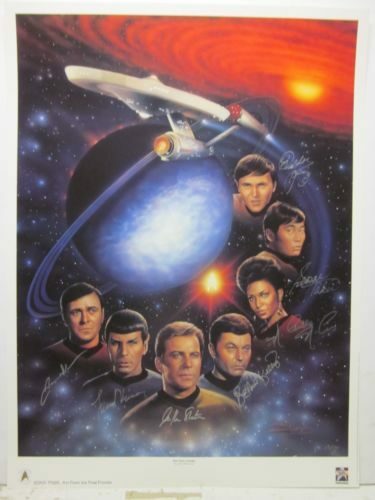 Most of the top range Trek merchandise is autograph related like this picture signed by the complete first family of Trek coming in at a whopping £12,7070.56. 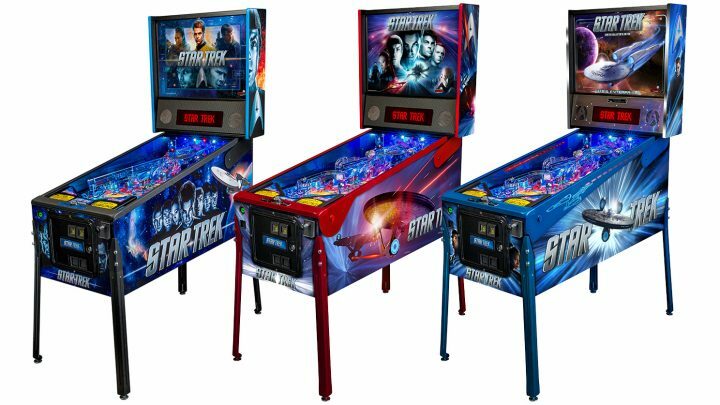 Whilst not vintage a Star Trek Pinball Machine based on the new 2009 JJ Abrams Reboot will set your nerd cave alive for the sum of £5,995.00. 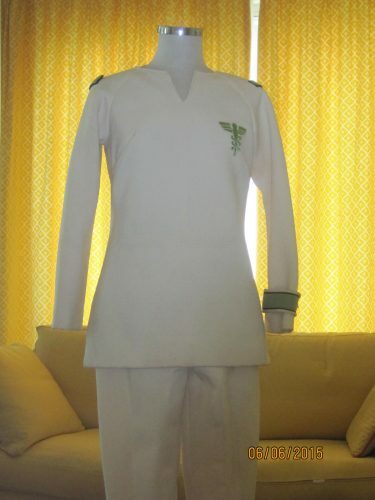 If screen worn costuming is your thing then the most expensive article of clothing is a uniform worn my Majel Barrett on Star Trek The Motion Picture which clocks in at around £4,210.69. Brace yourself. 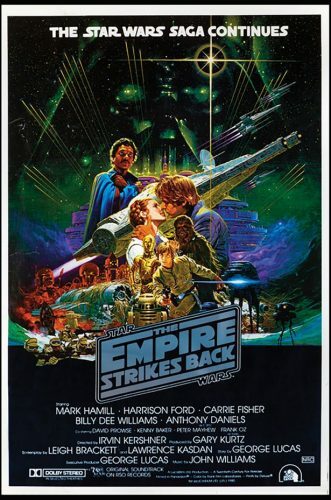 Being the most popular sci fi opera movies of all time puts Star Wars collectibles way into the big leagues. This was after all how George made all the big bucks of the franchise. 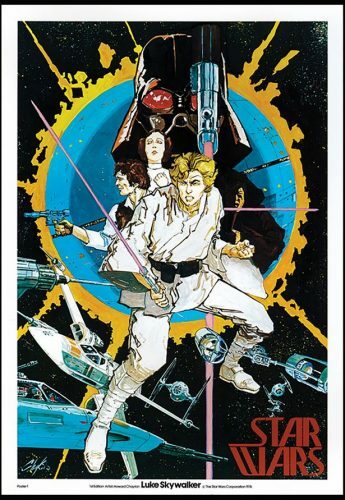 There are several holy grails out there for Star Wars fans; here’s just a few that scratch the surface. 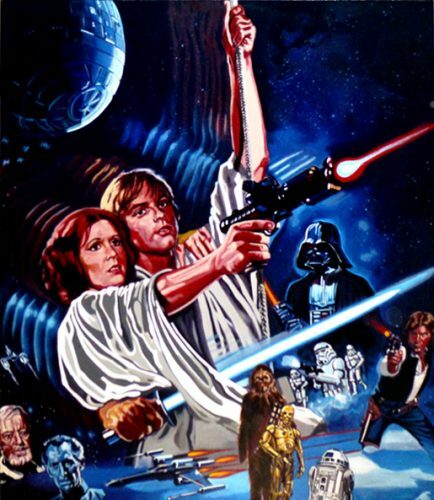 At a mind blowing £472,709.94 is a collection of original Star Wars Movie Posters from the first three films; all of varying types and rarity.For a few hundred g’s less is a hand painted original Star Wars poster by Steve Kaufman signed by Stan Lee. That will set you back £337,649.96. At a ridiculous £99,999.00 is a set of UK licence plates with KY10 REN. For that price you could buy a Maserati Quattroporte, Lamborghini Gallardo or a Ferrari F430 so you may have to seriously rethink your life if you’re buying these for your Nissan Micra. 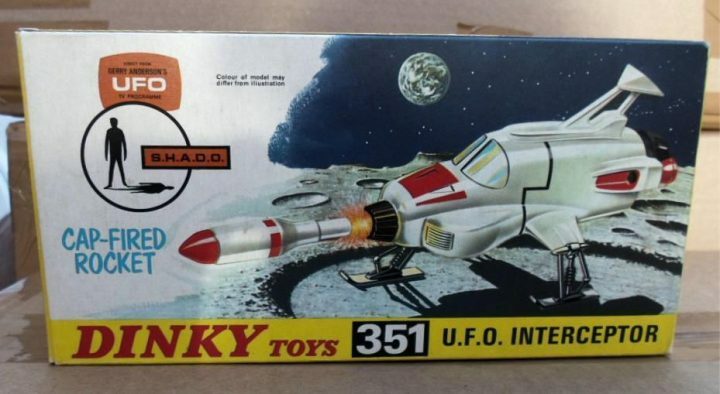 Again like Trek and Who, the Gerry Anderson world of Thunderbirds, Stingray and Captain Scarlet will have many grown men with large bank accounts misty eyed with nostalgia so its not surprising to see some of these items reach big figures. 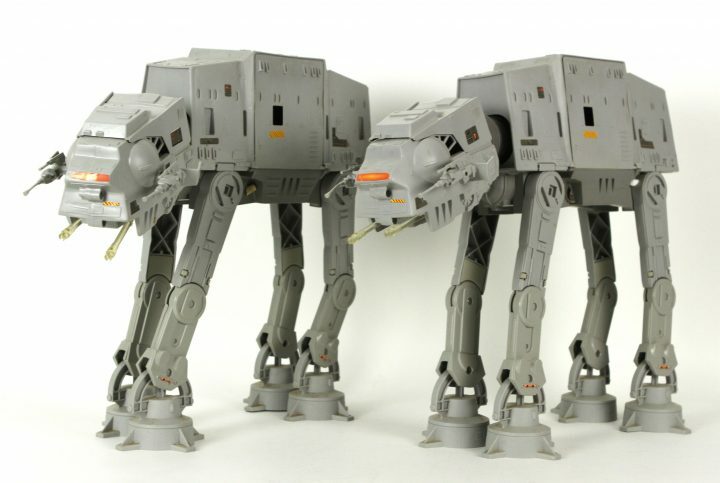 Given the high demand during the initial release of these toys back in the 60’s and the early 90’s these continue to attract large sums online. A lot of the rarest Thunderbirds items were manufactured and marketed in Japan such as this early Anderson offering the eponymous Supercar clocking in at a handsome £4,500.00. You’ve got to love that box art. 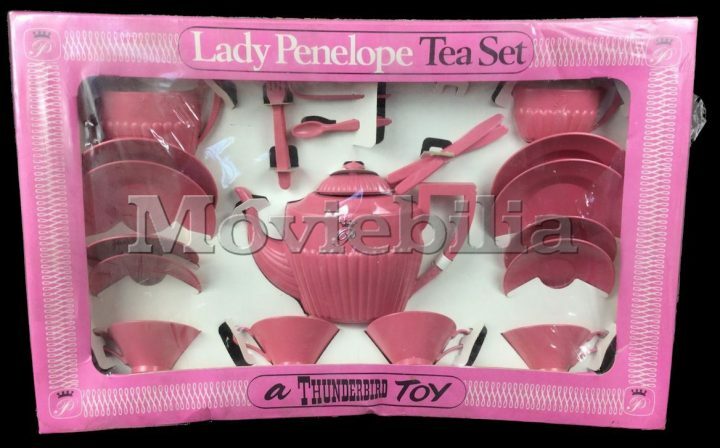 A rather unique item is this Lady Penelope Tea Set which would have delighted young female fans of International Rescue. This is going, mint in box for a FAB £2,650.00. 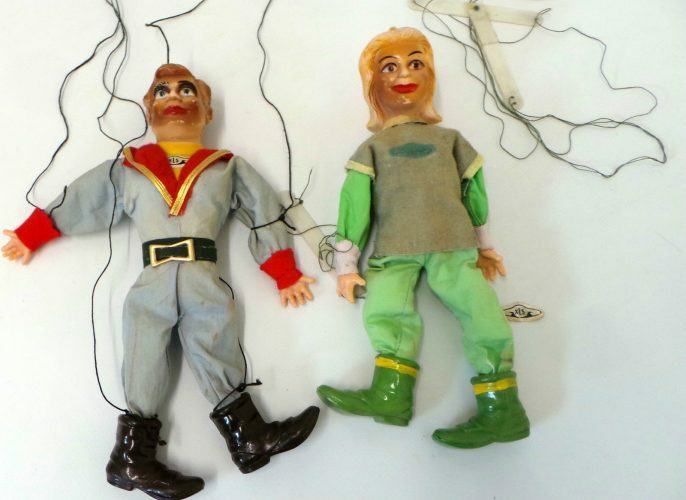 Down the list we have a pair of Fireball XL5 puppets for £800.00 and a die cast UFO Interceptor in box for £599.99. Marketers and ad men were quick to realise that boys loved their toys and the adventures of James Bond really resonated with kids all over the globe who were keen to emulate their favourite British Super Spy. 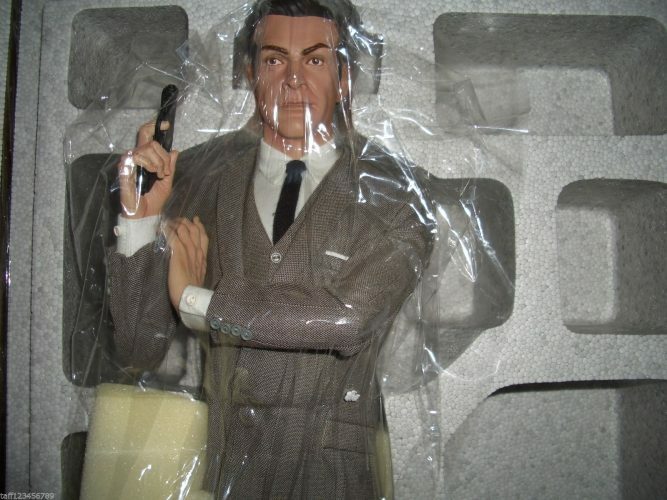 Currently at £1,499.00 is a Sean Connery Action Man like figure complete with mini Walther PPK and bespoke Saville Row suit. Possibly one of the most famous pieces of movie tie in collectable is the Aston Martin DB5 car by Corgi complete with actual working ejector seat and forward machine guns (which thankfully didn’t work) A mint in box AM comes in at a modest £350.00. 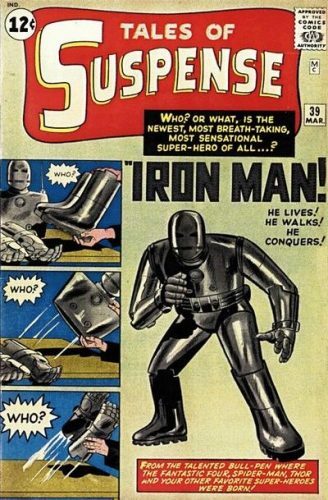 Comic Book collecting is another realm that we could devote an entire article to. Needless to say you’d need to be Bruce Wayne to casually decide to pick one of these original comics up. 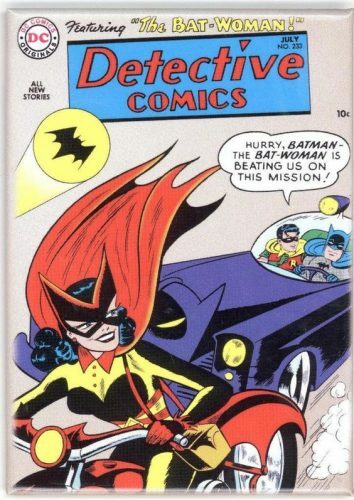 The highest priced Detective Comics (DC) comic book is currently the first Batwoman appearance weighing in at £2,229.99. 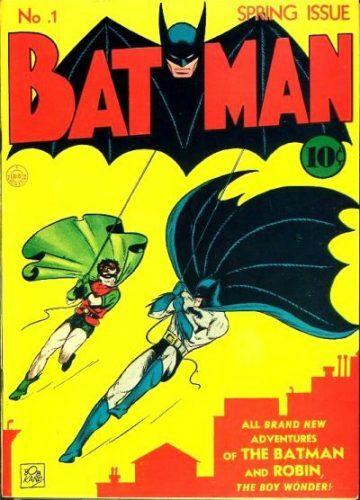 At an eye watering £60,010.33 is a Batman #1 rated by the CGC (Certified Guaranty Company) rated 9.0. 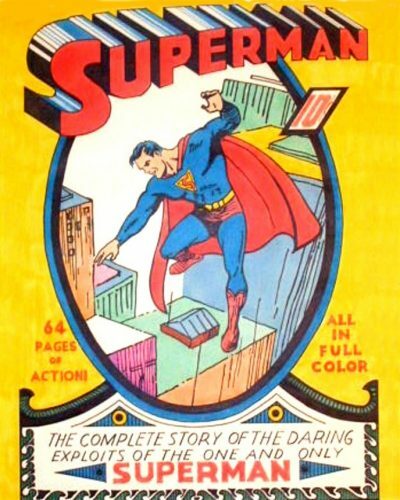 Superman #1 is also an astounding £45,280.85 whilst a copy of Action Comics #17 will set you back £2,500.00. 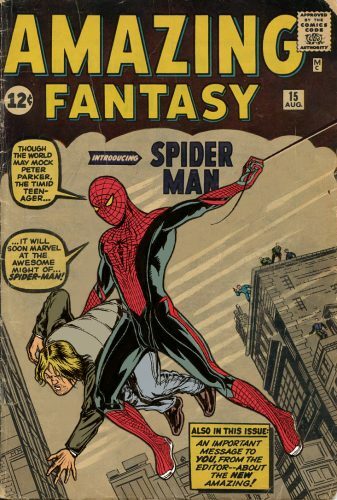 Marvel titles also vie for supremacy in the vintage comic world with a copy of Amazing Fantasy #15 with the first cover appearance of Spider-Man costing £31,774.85 and a signed Stan Lee copy of the first Iron Man appearance coming in at £25,423.02. Makes you want to get back home and get searching the attic for some of those rare gems you had yourself as a kid. You never know you could be sitting on mini fortune. Tell us about some of your most treasured collectibles? Are they worth a pretty penny like the stuff above or do they hold sentimental value? Let us know in the comments below.